Mold and mildew thrive in warm, damp, and moist environments that are high in humidity and which are dark. Unfortunately, most people’s bathrooms fit this ideal breeding ground because they lack sufficient lighting, ventilation, and windows. Luckily, you do not have to let mold and mildew become a problem in your home when using these great tips and suggestions! For serious mold and mildew problems call in a professional contractor. Sometimes, if things have gotten really bad—and no matter how much you clean the mold and mildew keep coming back—there could be other causes you cannot see, such as a leaky water pipe behind the wall. Install a window you can open and add window kits. When you can open your window and allow sunlight and fresh air in, it helps prevent mold growth because the humidity is vented outdoors. Window kits are designed to be used over the existing window frame, and they help stop moisture and inhibit mold growth. Clean your bathroom on a regular basis. If you do not clean your bathroom, bacteria and germs will help encourage mold and mildew growth. Plus, once it gets into the grout and other hard-to-reach areas, it can be difficult to get rid of. There are all sorts of cleaning products designed to kill bacteria and germs, as well as remove mold. Use a daily tub and shower cleaning product. Spray down the shower or tub with these types of products after you use it. They are designed to help keep the tub and shower clean by removing soap scum, and they help the water bead and go down the drain so it is not left on the walls. It will also help reduce the likelihood of mold and mildew forming. 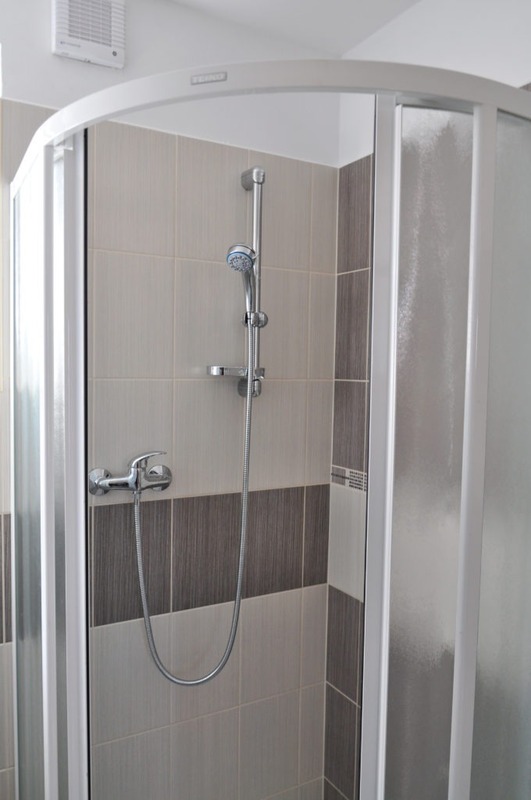 Replace your tub and shower enclosures if they have mold and mildew you cannot remove. 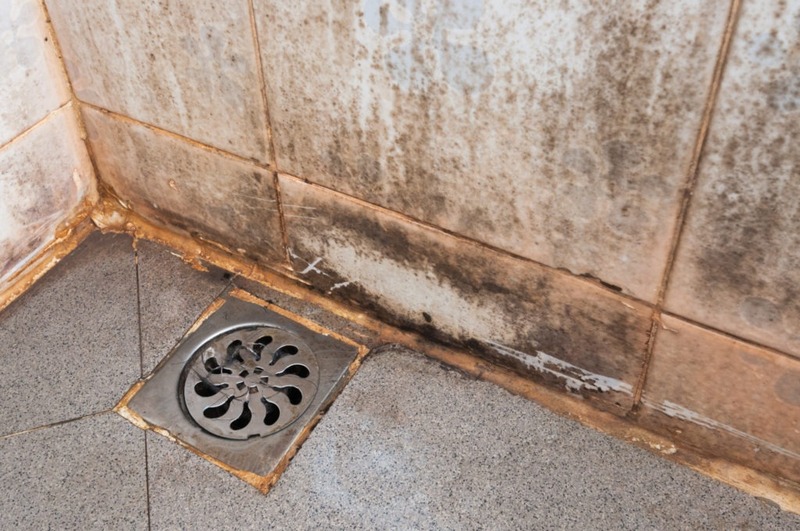 If mold and mildew are in the caulking, grout, and other areas, and it will not come off, it can be better to get new enclosures, in order to get rid of mold and mildew problems. Replace your shower liner every few months, and wash the curtain monthly. Most shower curtains are cloth-based, so they are safe to toss into your washer. If there is plastic backing on it, do not place it in the dryer, but hang it up and let it air dry. Shower liners can be harder to keep clean because they are plastic, so it is easier to just get a new one every few months. Use a dehumidifier in the bathroom. Turn on a dehumidifier before you get into the tub or shower and leave it running for about thirty minutes afterward. It will help pull humidity out of the air and prevent mold and mildew growth. Just remember to dump out the water collection bucket when you shut it off. We hope our tips will help keep mold and mildew out of your bathroom and prevent it from becoming a problem. If you are looking for new bathtub and shower enclosures and related accessories, please feel free to contact American Bath Enterprises, Inc. at (888) 228-4925 today!